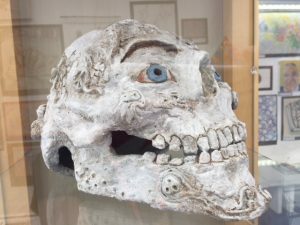 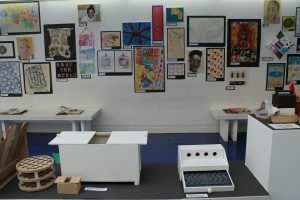 On the 5th July we held our annual GSCE Art, Textiles and Graphics exhibition showcasing the amazing work from our GCSE students. 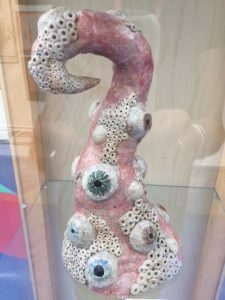 To add to the successes this year we have also displayed 3D work from the Resistant Materials students. 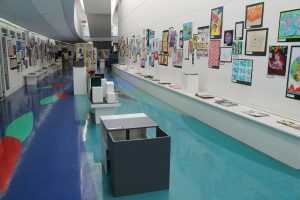 The display of the work was beautifully arranged and displayed by the talented Design Technicians who did a great job at selecting the work from every students portfolios. 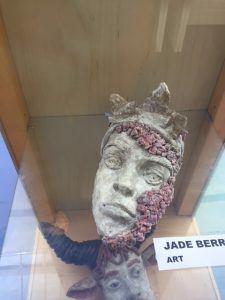 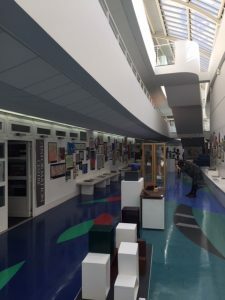 I would like to take this opportunity to thank all the staff involved in curating a beautiful exhibition, to the parents, students and staff that attended the evening and most of all to our fantastic GCSE students that have work very hard over the last two years to create their stunning work for their GCSE’s. 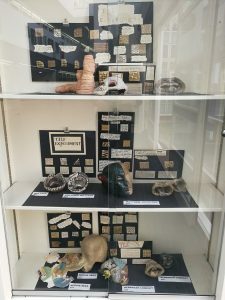 ⟵Tom from Bletchley Park visits ALNS!